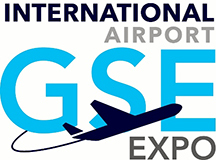 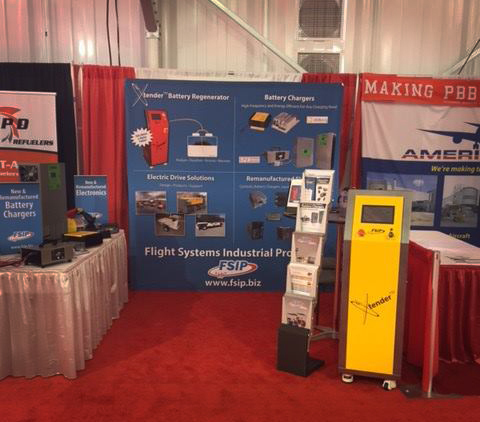 The Ground Support Equipment Expo 2018 will take place at the Rio All-Suite Hotel and Casino in Las Vegas, Nevada from October 2nd through the 4th. 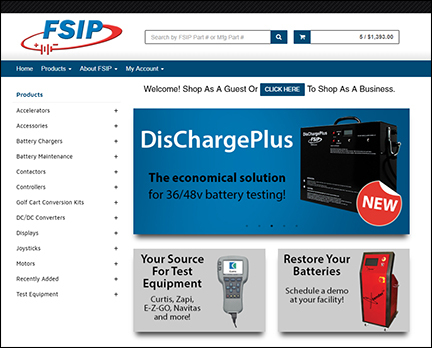 Available exclusively from FSIP, this load bank/discharger is designed for use on batteries up to 1200 Amp Hours. 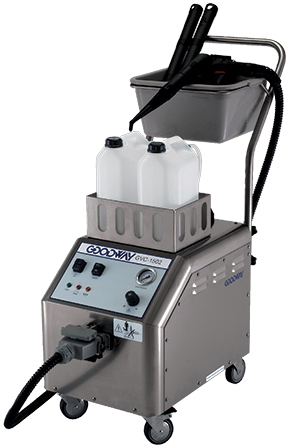 This portable dry steam cleaner delivers powerful cleaning and performance in a compact and easy to use package. 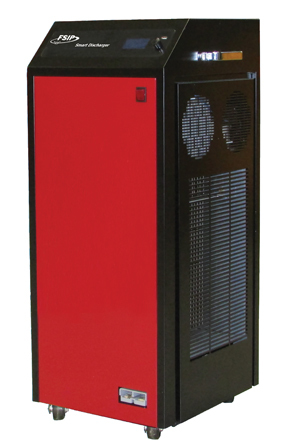 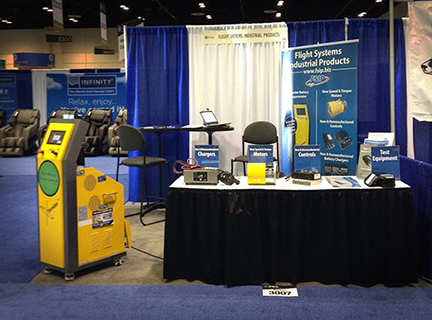 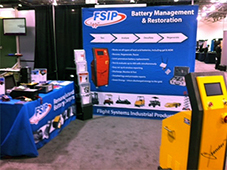 The DisChargePlus is a new battery discharger available exclusively from Flight Systems Industrial Products. 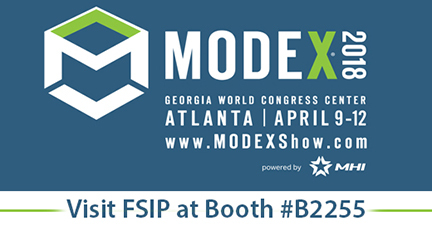 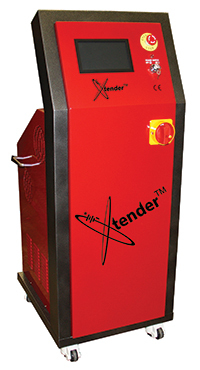 They will be showcasing their Xtender Battery Regenerator at booth #B2255 at Modex 2018, as well as other battery maintenance products. 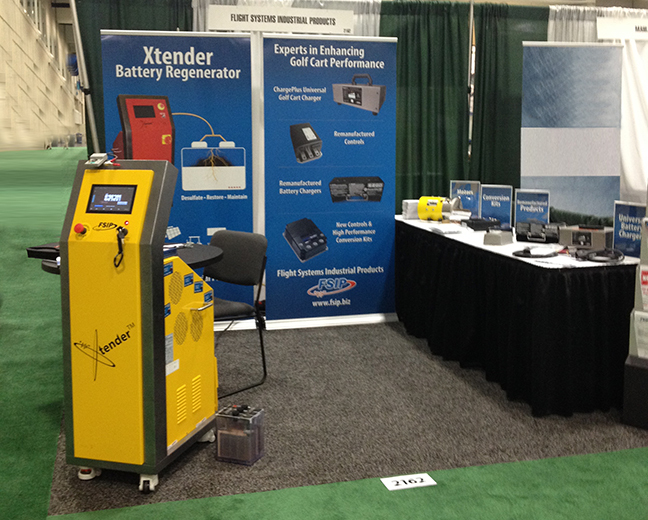 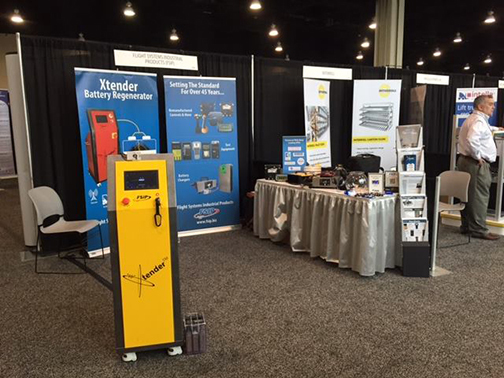 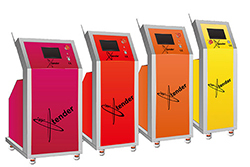 FSIP’s exhibit at the PGA Merchandise Show will showcase the Xtender Battery regenerator, which restores and prolongs the lifespan of all sizes and types of lead-acid batteries. 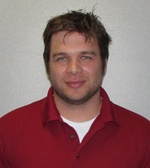 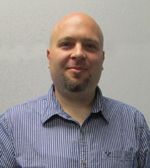 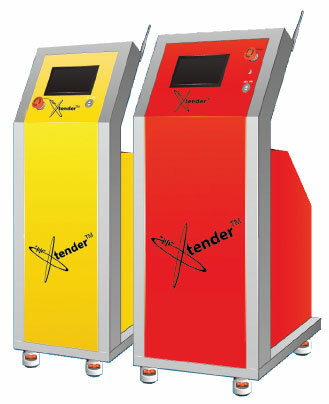 Ben Richwine has joined FSIP as a Sales Specialist on the Xtender Team. 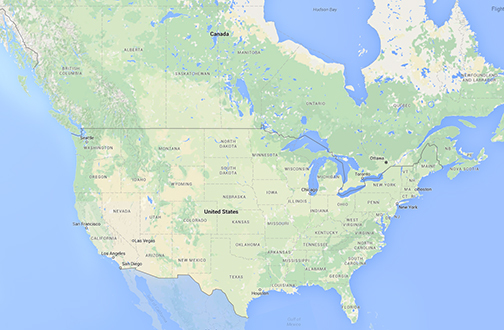 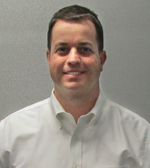 Tom Roddy has joined FSIP as a Sales Specialist on the Xtender Team.